We'd love to welcome you to the community! Low rates are available purchases or refinances for a limited time. Contact our team today to learn more. 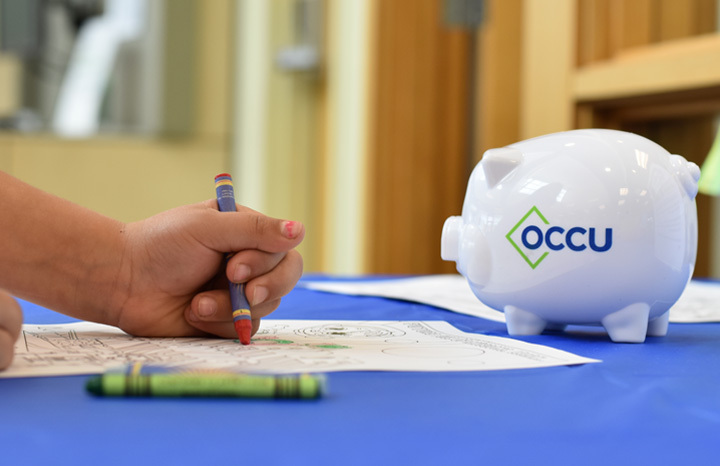 The Lucky Duck savings program is helps our members 12 years old and younger set savings goals and watch their money grow. We now offer MyOCCU.org in Spanish! From low Annual Percentage Rates (APR) on auto loans to high Annual Percentage Yields (APY) on certificates, our rates are right where you want them. Our members are the heartbeat of our community. We appreciate their passion for community involvement. It's one of the many shared values that make our member relationships different. 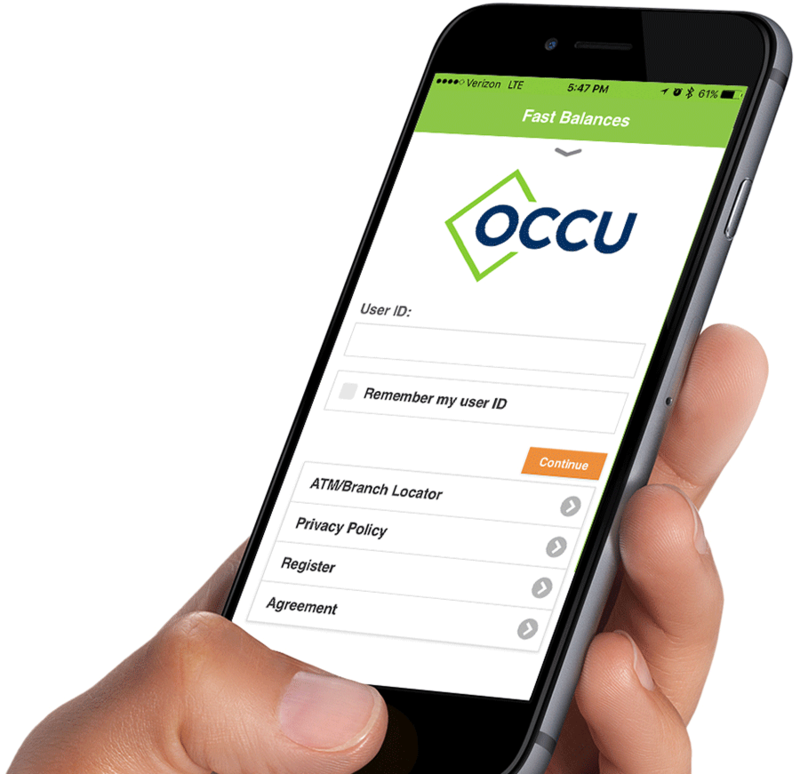 With the MyOCCU Mobile Banking app, you can transfer funds, deposit checks, and more, right from your mobile or tablet device.